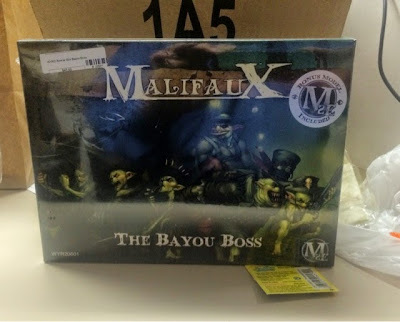 I finally got my Bayou Boss set of gremlins for Malifaux. It's got Som'er Teeth Jones, Lenny, four Bayou Gremlins and two Skeeters. 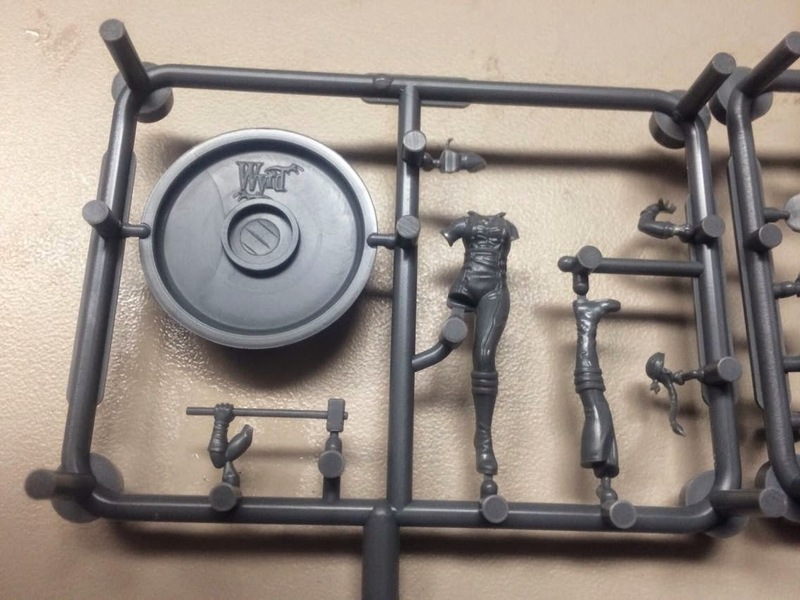 And here she is on the sprue. 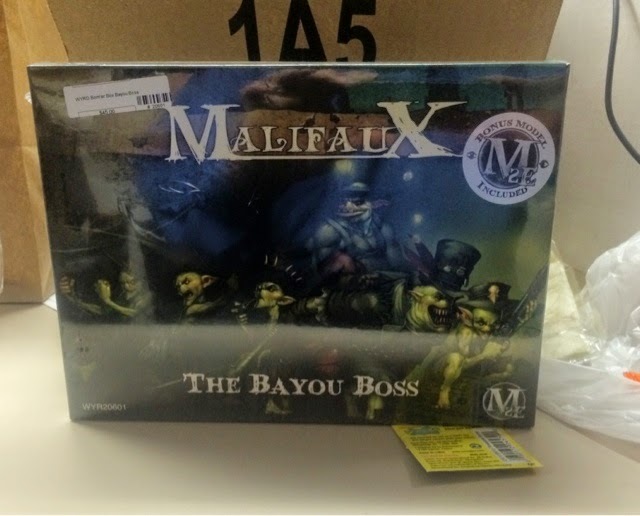 Malifaux continues with its "fiddly bits" obsession. 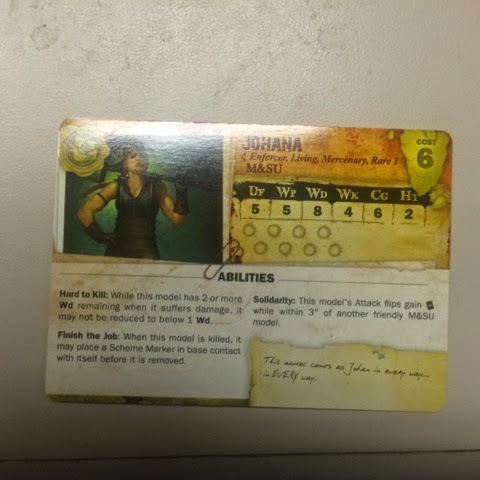 Johana's face and the front of her head are one piece, and her hair and the back of her head are another. Huh? The opening is slightly over an inch high, so it won't look too weird with 28 mm minis, or even 35mm. Now I just need to pick up some inch-high SpongeBob and Squidward figures! Well, that's it for today, cats and kittens. Thanks to those of you who were posting photos of all the goodies at Gencon this weekend. Back to the boards, everybody, and I'll see you across the table soon. Awesome. 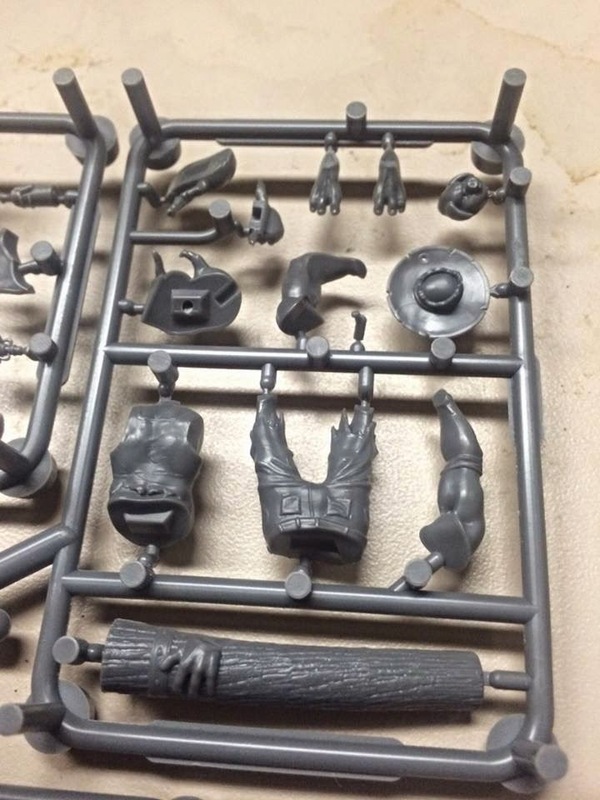 How detailed are the plastic kits? 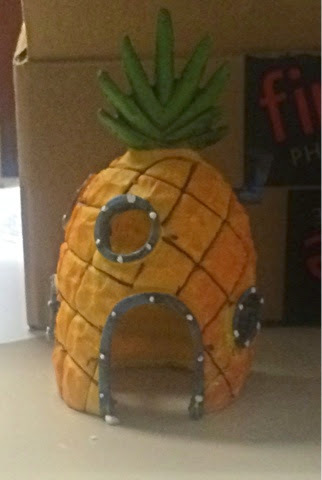 Love spongebobs house thats just to funky not to have! 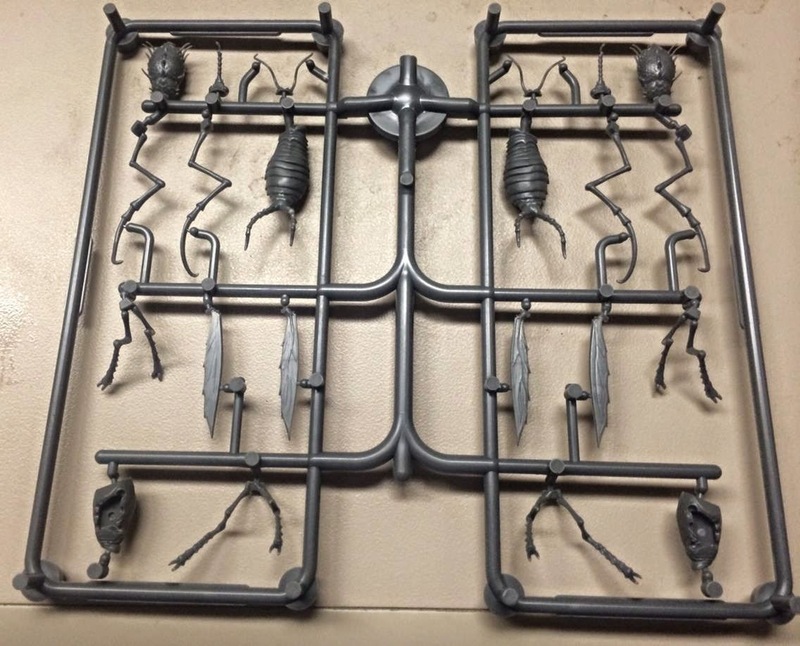 I have some old metal Wyrd miniatures I've heard the plastics are fiddly and now I can see that they look like the might break during play. Fiddly, yes, but weak, I don't think so. 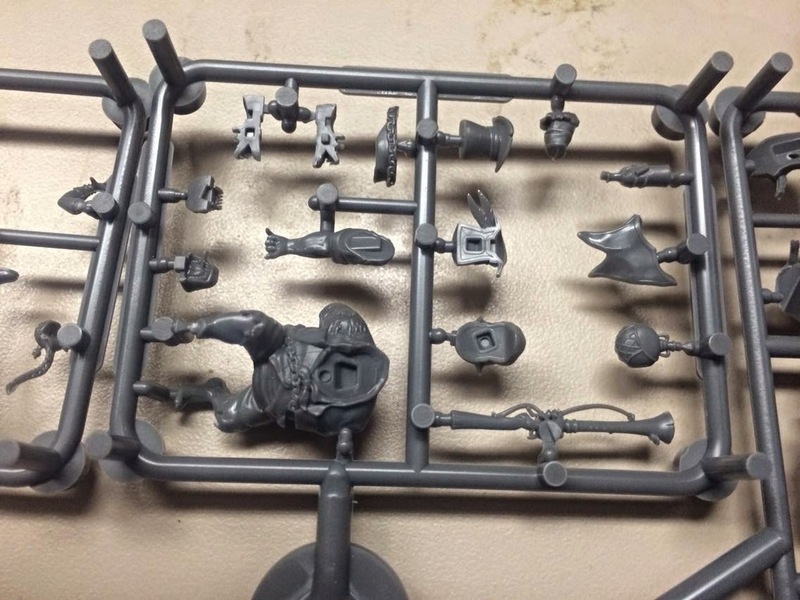 Even just from handling them on the sprue, the plastic is substantial. 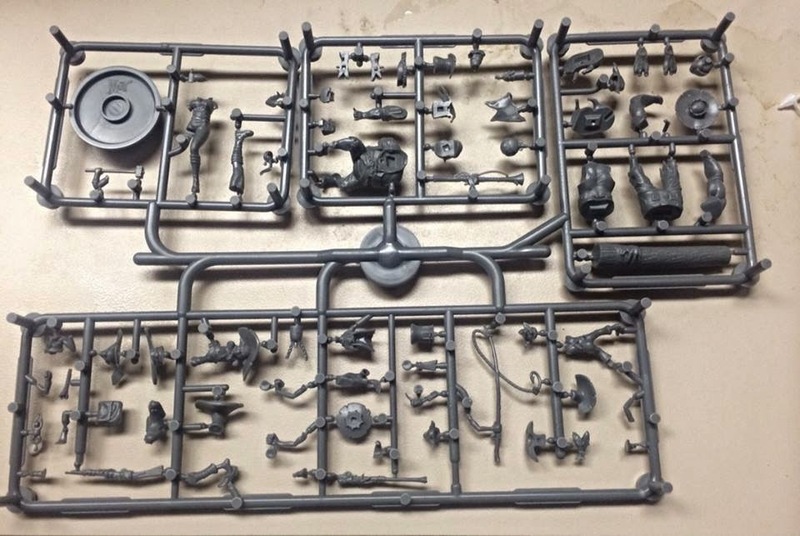 It's definitely not the plastic you've encountered in older models. I just protest at needing tweezers and an Optivisor to assemble a man-sized figure. 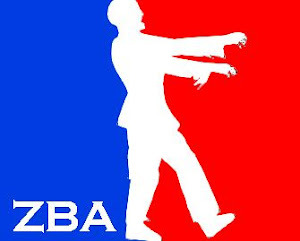 I really like the look of the resurrectionist faction, for the zombies of course! I haven't a clue what your Teeeth-guy is all about,but I'll no doubt enjoy seeing the finished article. Aquarium stuffis the backbone of much wargame scenery, but the "pineapple" leaves me a little lost as to its posssible usage.